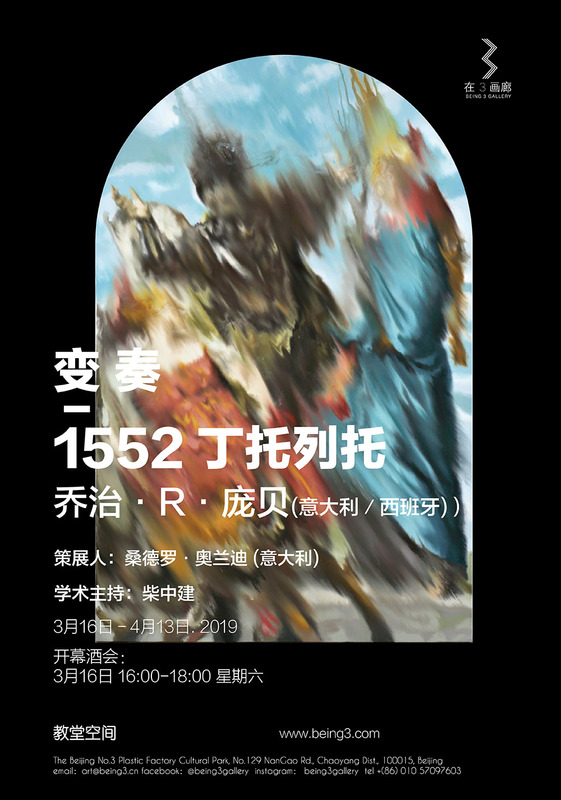 It is an honor for Being 3 Gallery to announce that we will hold the first solo exhibition of Spanish Catalan artist Jorge R. Pombo in China: Variations on a 1522 Tintoretto—Jorge R.Pombo Solo Exhibition on March 16, 2019 at 4:00 PM. 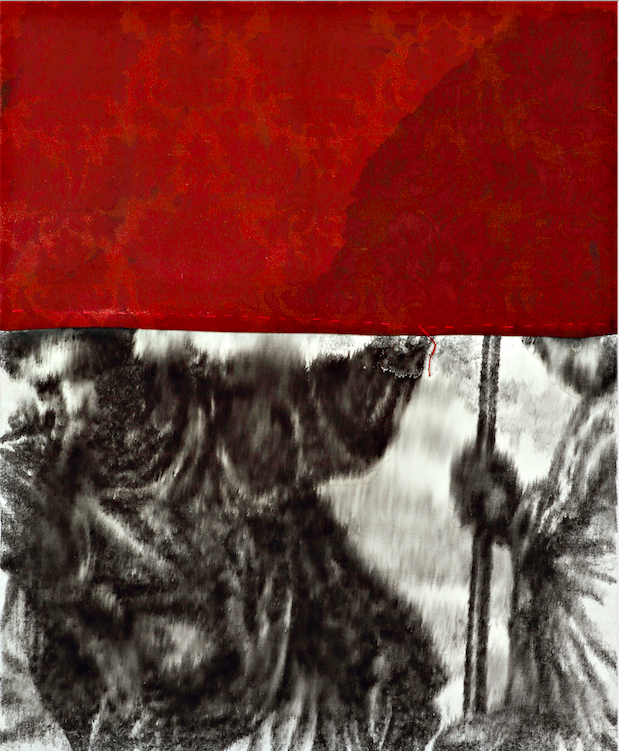 As the newest artist in Being 3 Gallery, Jorge R. Pombo will present his most representative series of works, Variations on Tintoretto, to show the Chinese art world his unique working style, achievements andextraordinary creativity. Join the world to celebrate the 500th anniversary of the Renaissance master Tintoretto's 500th birthday. Born in Barcelona in 1973, Jorge R. Pombo traveled to the Arctic, Greenland and Siberia. After that, he returned to Barcelona and carried out a series of reflections in the comparison of different cultures. In 2010, he moved to New York, where he was attracted by the passionate action style of abstract expressionism and devoted himself to the expression of the abstract relationship between body and space. Pombo's works in this exhibition focus on the bold painting and transformation of the masterpieces of the Venetian master Tintoretto. He integrated the humanistic rationality of the Renaissance and the Willem De Kooning style into his own large and powerful painting action. color and sculpture can be traced back to the Renaissance of Venetian and Michelangelo. 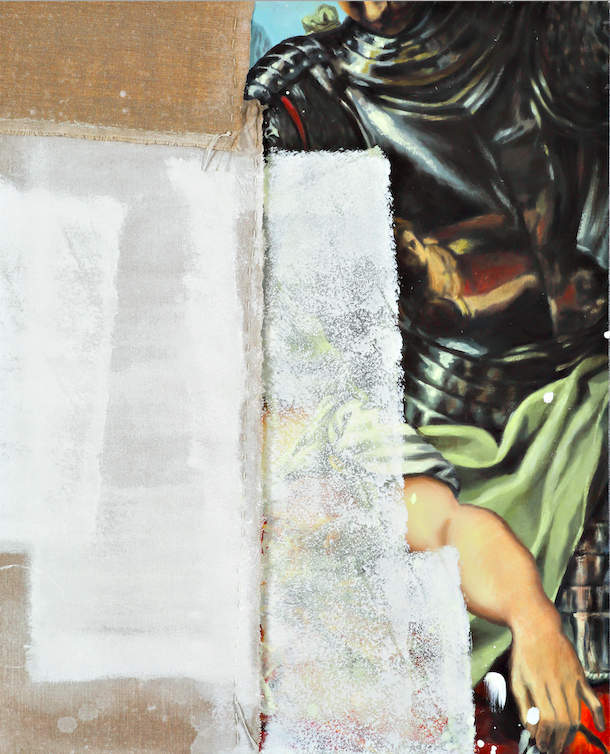 in the end, through the "abstract destruction" way, the characters and space are merged together, the subject is blurred, and the meaning is eliminated. It seems to be looking for ways to represent the lost images in history, which exactly coincides with the tangible and intangible ideas in Chinese culture. 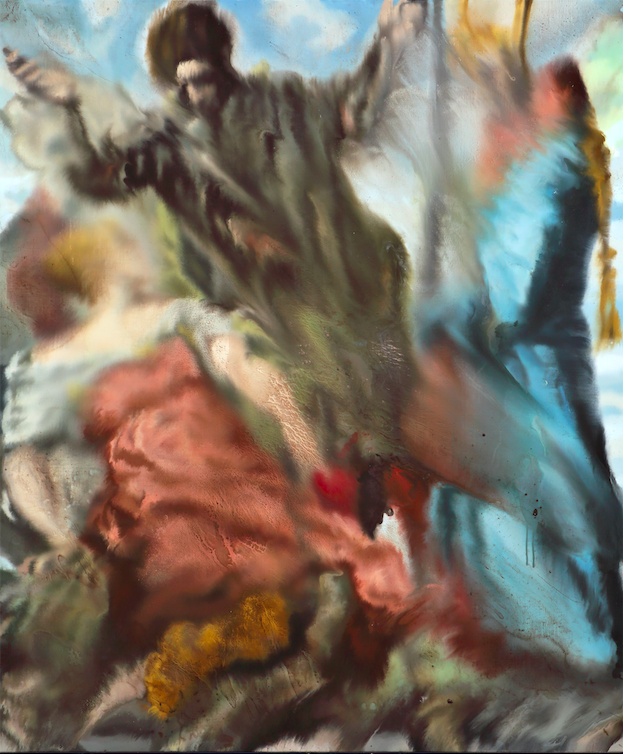 Pombo's "variations on Tintoretto" series, which won great fame at the Venice architecture biennale, are well known not only in Italy, but also in other European cities such as cologne and other art regions. Pombo first faced the East, and his questioning attitude and methodology on the text itself undoubtedly brought new insights into Chinese contemporary art. born in Barcelona (Spain) in 1973. He studied Graphic Design at the ElisavaSchool in Barcelona. 2017 “Art Spaces”, JointReserach Center. Ispra, Viena, Sofia, Venezia, Karlsruhe, Monte Carlo. 2012 “Living with Art”, London, Christie´s auctionfeb. 10. London. UK.